Inbound is the most effective way to sell and market in today's world. 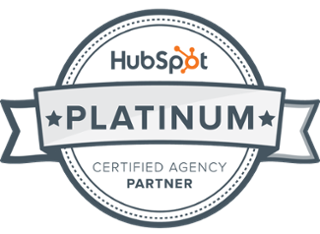 Inbound is the most effective digital marketing method. Traditional outbound marketing fights for attention and interrupts potential customers, whereas inbound attracts your buyer personas to your brand through content and interactions that are relevant and helpful. Using channels like blogs, search engines and social media, inbound marketing is designed to address the needs of your ideal customers whilst simultaneously building trust and credibility for your business. The internet has fundamentally changed the buyer/seller relationship. Buyers no longer have to rely on salespeople for knowledge and advice about the products they sell, therefore the power has shifted from the seller to the buyer. Inbound sales has been created for this new environment as it is based on serving the buyer rather than the seller and personalising the sales experience to the buyer's context. Inbound sales has transformed selling to match the way people buy.